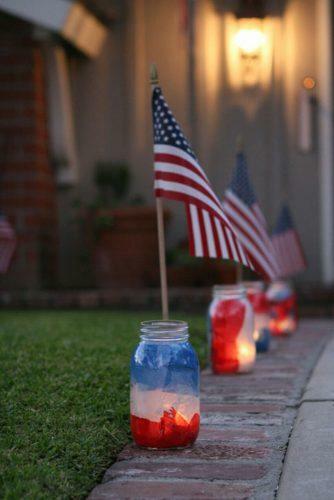 Independence Day is a celebration of freedom and our choice. 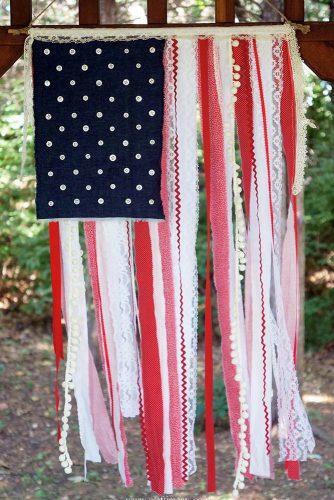 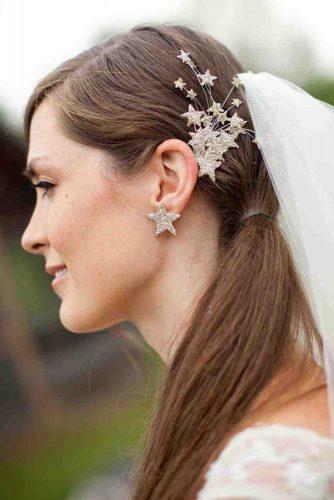 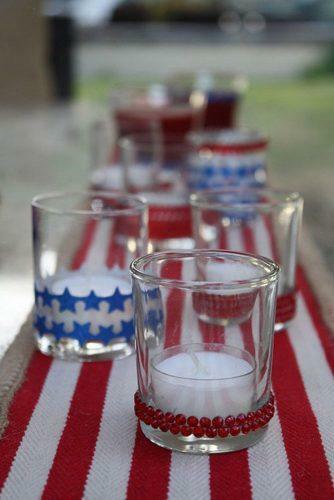 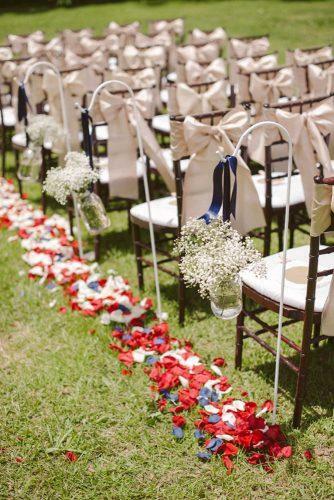 Inspired by idea of love, union and liberty, we created this independence day wedding gallery. 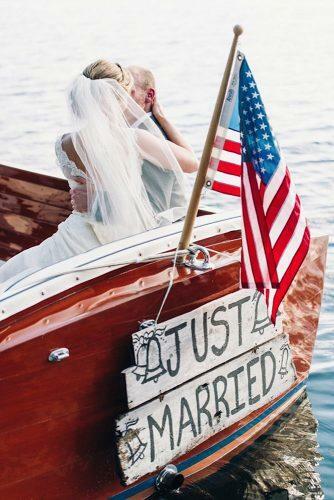 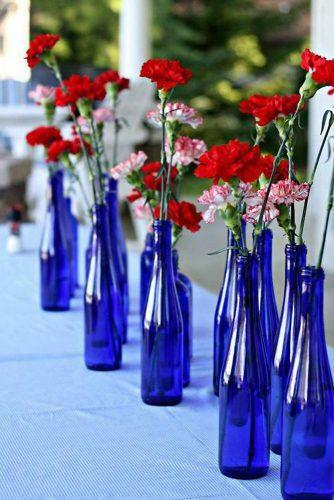 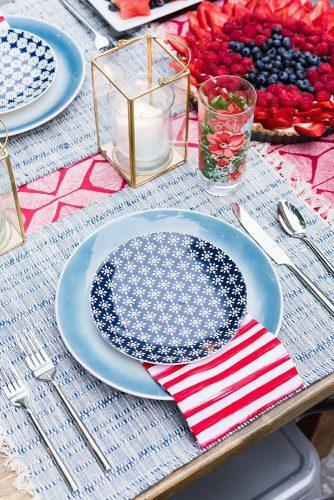 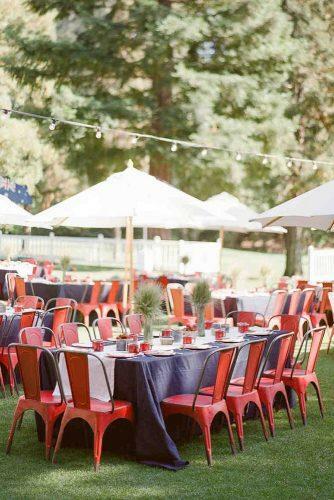 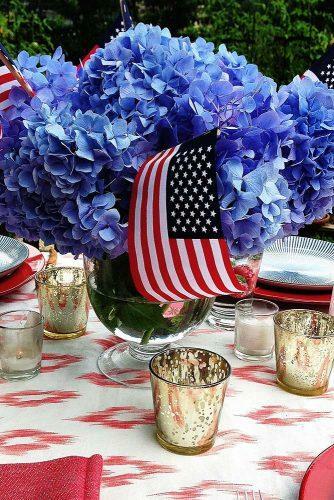 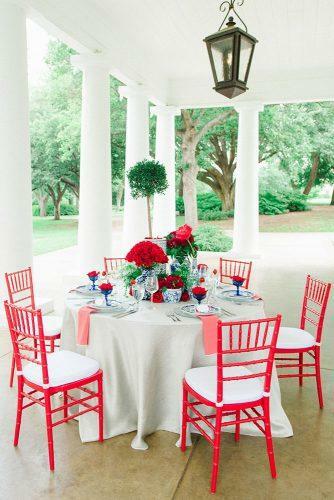 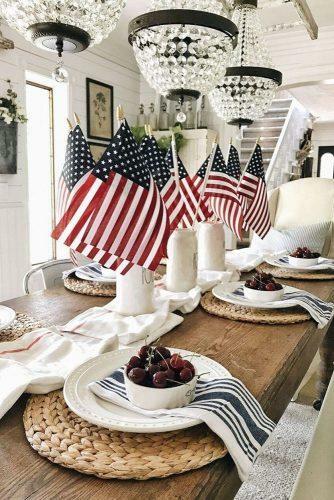 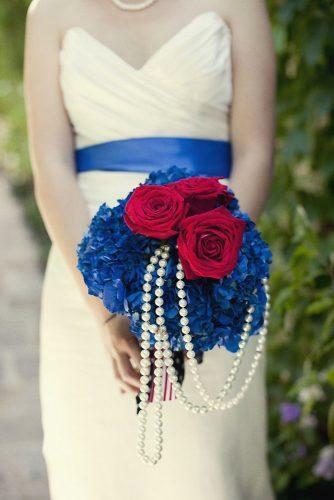 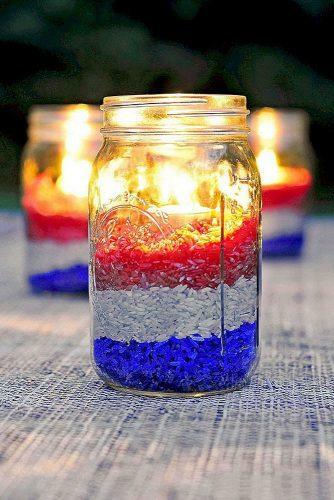 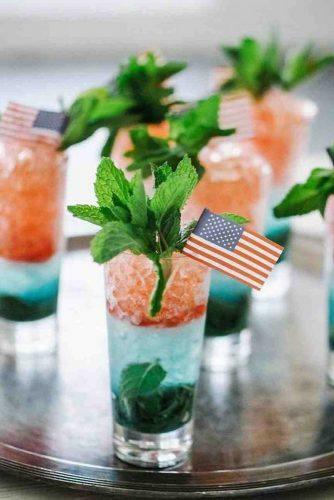 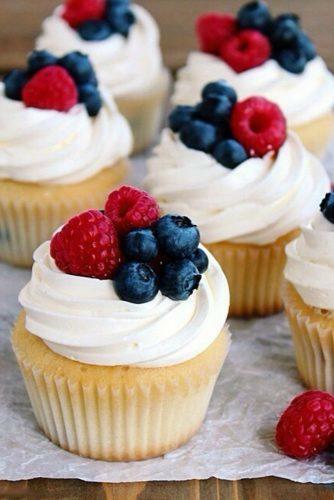 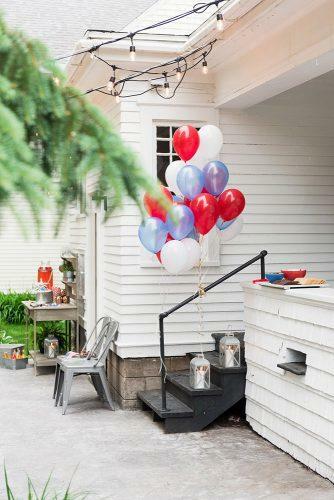 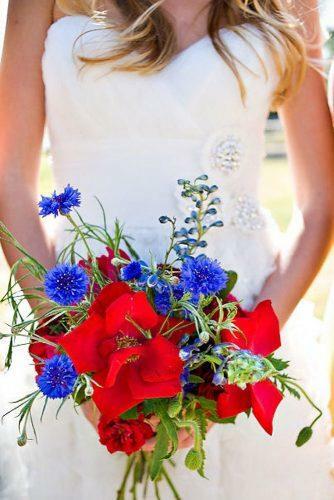 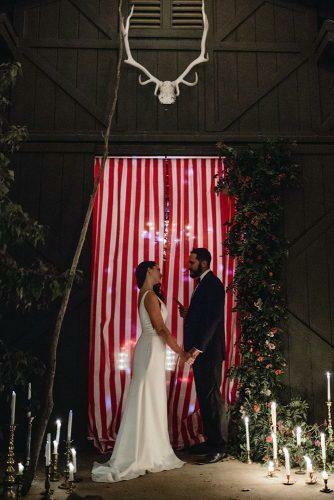 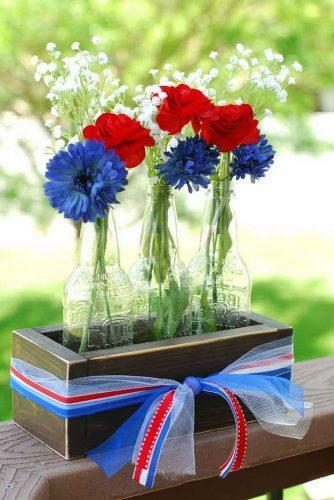 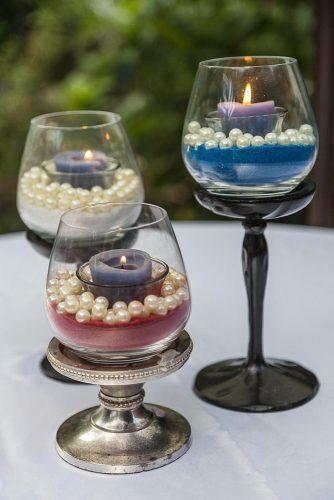 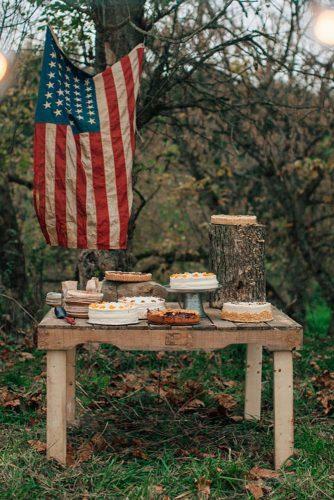 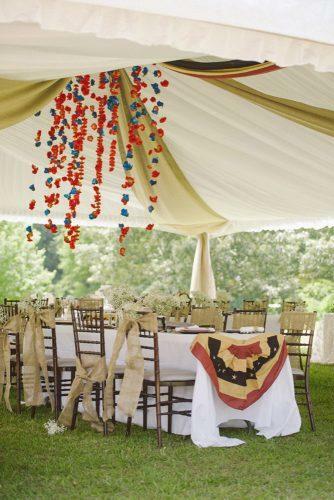 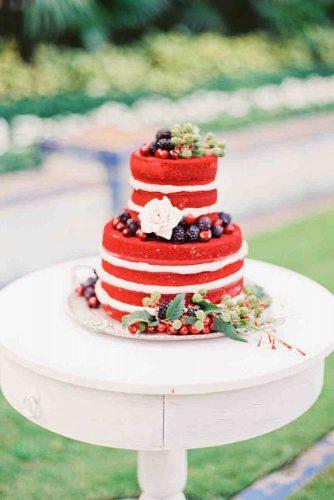 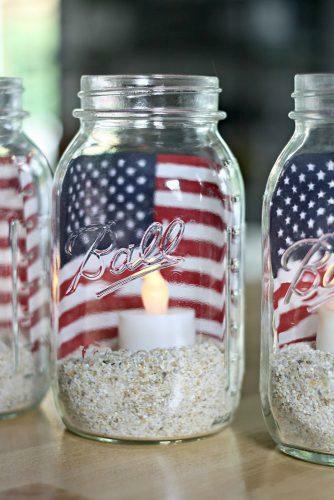 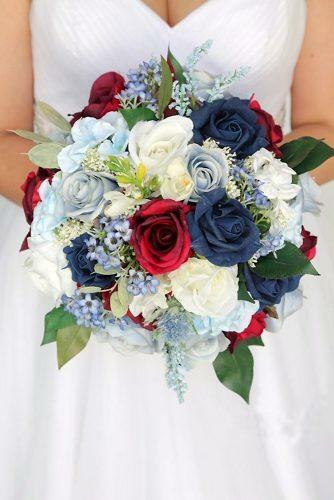 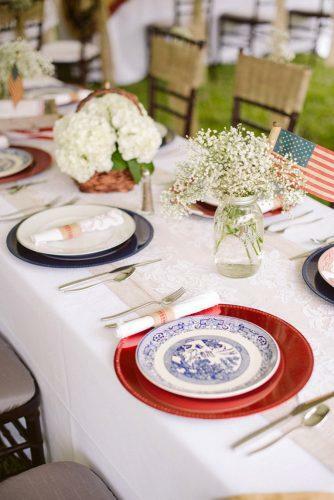 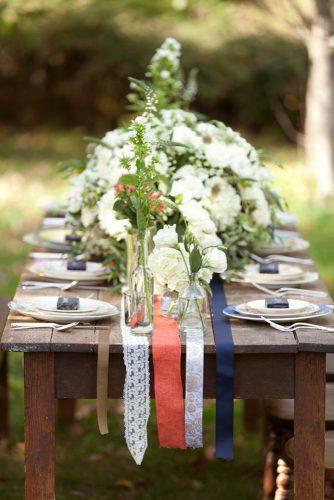 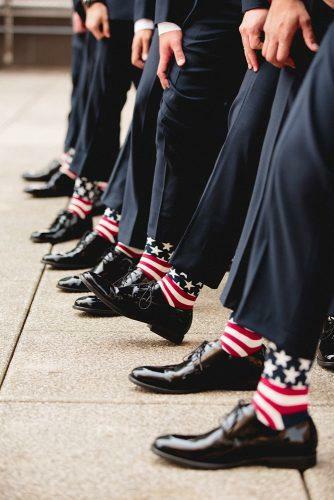 With 4th of July weekend officially upon us, we’re in the mood for all things red, white and blue… so find the best ideas for your perfect wedding below.